Al-Shabaka is pleased to share with you Al-Shabaka’s latest annual report, which covers our achievements in 2017 as well some of of our progress in 2018. This year’s annual report is dedicated to the memory of Abdel Mohsin Al-Qattan, who was the first to support Al-Shabaka’s mission, and who passed away in December 2017. As we mourn his loss, we also celebrate all that he achieved during his lifetime and the important lessons he imparted to so many initiatives working for the Palestinian people. 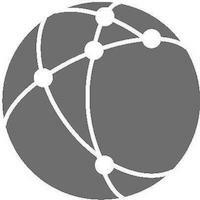 In our report we summarize the contribution we have made to shaping the policy discourse on Palestine - from publishing forward-looking and strategic analysis to engaging with key stakeholders in Palestine, the Arab world, Europe and the United States. This work is becoming even more urgent given the determined Israeli and US attacks on Palestinian rights and their effort to legalize Israel’s occupation and to erase the Palestinian people, beginning with the refugees. At the same time, Al-Shabaka is also working for the long-term. Once freedom, justice and equality are secured - and we are confident they will despite the dire situation today - we want to serve a free and independent Palestinian people with the political, economic, and social analysis needed to contribute to national and international affairs. 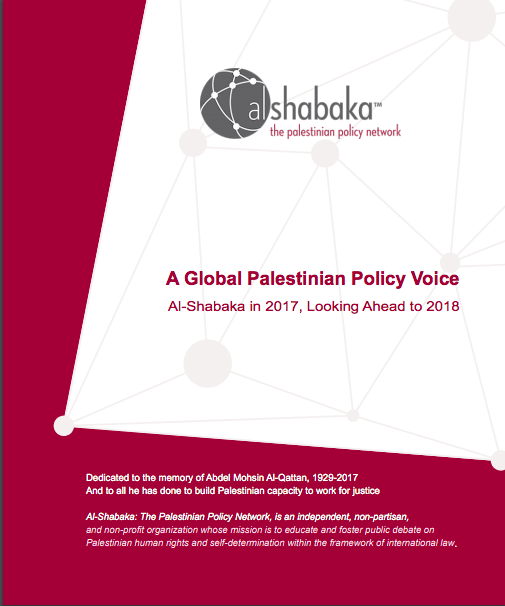 We thank all of our generous supporters, as well as our network of over 180 members, who have collectively helped to make Al-Shabaka one of the leading Palestinian think tanks worldwide. As always, we welcome your feedback, advice and comments.